If your skin is prone to breakouts of spots and can be affected by blackheads and whiteheads, this is the range for you. BiRetix is clinically proven to visibly enhance spot prone skin by tackling every stage of the cycle of spot prone skin. It’ll leave your skin clearer with fewer spots, it’ll look less shiny and will feel refreshed, soothed, smooth and lighter. 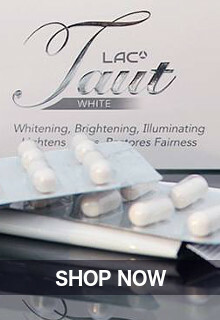 Its advanced acne treatment and skin whitening ingredients are also clinically proven to reduce the reoccurrence of spots, so skin that’s clear will stay clear while lightening the skin complexion at the same time. 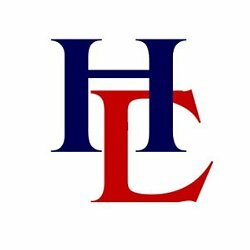 The products in the range are combined to create a 24-week program to help give you more control. It’s the perfect choice if spots affect your confidence and your appearance. 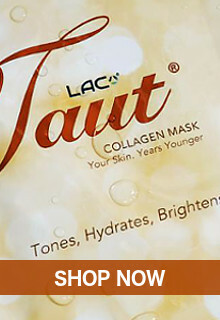 A unique combination of vitamin A ingredients help to clear pores and lighten and clarify the skin, helping to reduce the appearance of comedones that can lead to spots. 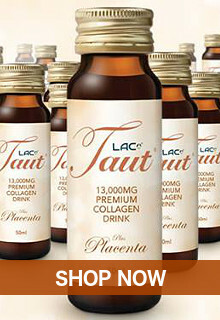 A sophisticated botanical complex that’s clinically proven to fight P.acnes; the bacteria that leads to spots. 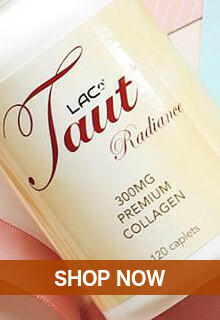 Salicylic acid; clinically proven to purify skin and help to reduce redness. BiRetix Cleanser: A gentle daily skin whitening acne cleansing gel with natural moisturisers and anti-redness ingredients that leaves your skin feeling clean, fresh and lighter. 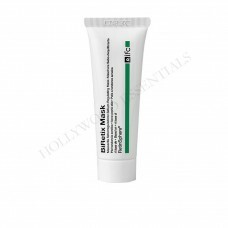 BiRetix Mask: A soothing clay mask rich in minerals, anti-oxidants and containing RetinSphere Technology to further clarify, control sebum, reduce shine and whitens the skin tone. 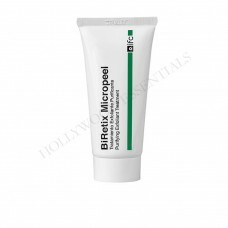 BiRetix Micropeel: A whitening and exfoliating cleanser containing a combination of willow bark extract and physical botanical exfoliants to help clear pores and stimulate cell renewal leaving the skin feeling soft, soothed, refreshed and looking much lighter. BiRetix Gel: An intensive skin whitening acne treatment gel with an innovative combination of two cosmetic retinoids (retinoic acid and retinol). 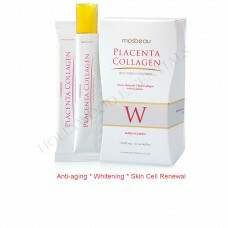 It has a number of ingredients with exfoliating, softening, antioxidants, skin whitening and moisturizers properties. 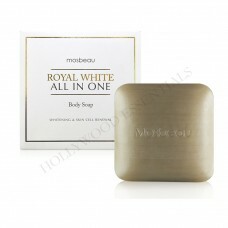 Improves skin texture, lightes the skin tone and relieves symptoms of acne-prone skin. 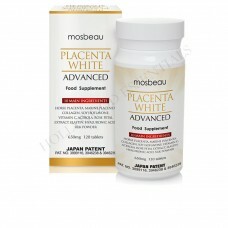 If spots affect your confidence, this is the perfect acne skin whitening program for you. Spots can be difficult to manage on an ongoing basis, but this 24-week programme will leave you in complete control. As you work your way through the program you’ll start to see real changes in your skin; it’ll be clearer and lighter with fewer spots, it’ll look less shiny and will feel refreshed, soothed and smooth. Enjoy a more youthful, smoother, and brighter complexion with using BiRetix® Acne Treatment Skin Whitening Set. 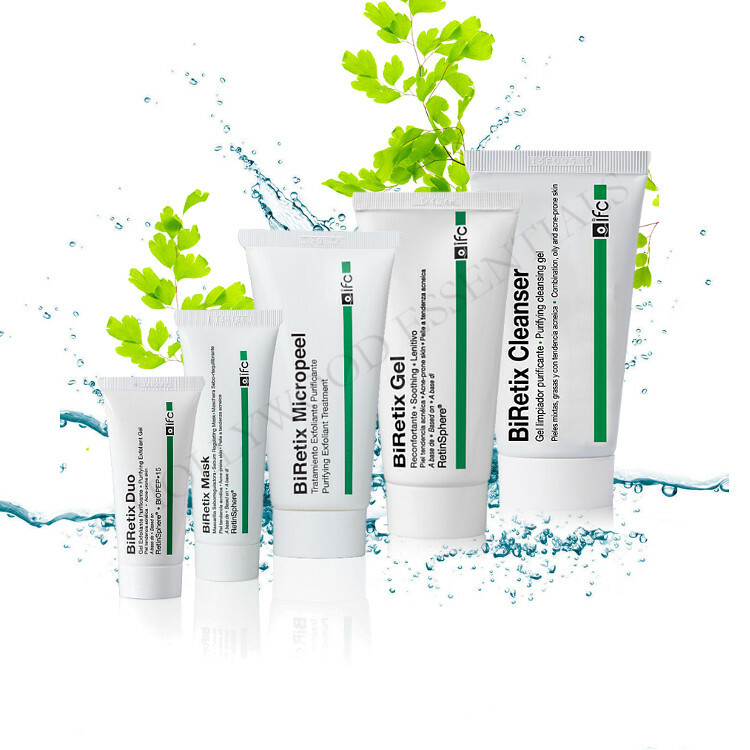 See individual Biretix Acne Treatment Skin Whitening products listed for full Ingredients. 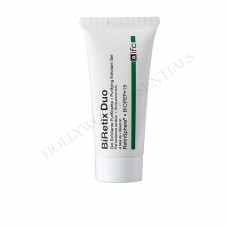 See individual Biretix Acne Treatment Skin Whitening products listed for full Benefits. See individual Biretix Acne Treatment Skin Whitening products listed for full How to Use instructions. VISIBLY RIDS ACNE, LIGHTENS AND CLEARS THE SKINBiRetix® skin whitening and anti-acne mask is a see..